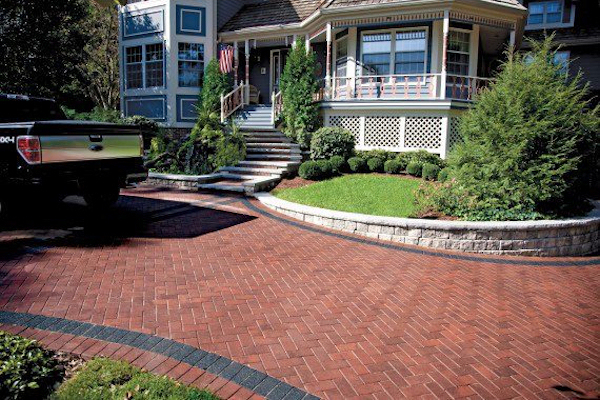 We offer a wide range of clay pavers to make your project an instant classic with low maintenance. Watsontown Brick Company utilizes the latest technology in the industry to insure high quality products. 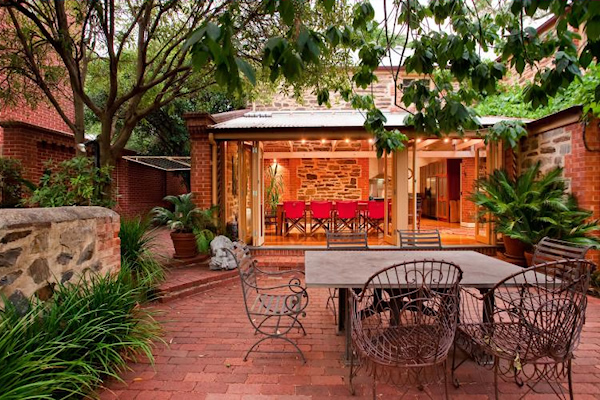 A thin brick option accommodates a growing segment of residential and commercial construction. All brick are manufactured to the highest ASTM specifications while thin brick comply with all PCI requirements. Redland Brick offers value, quality and durability and is one of a few select ISO 9001 registered quality brick manufacturers in the USA. 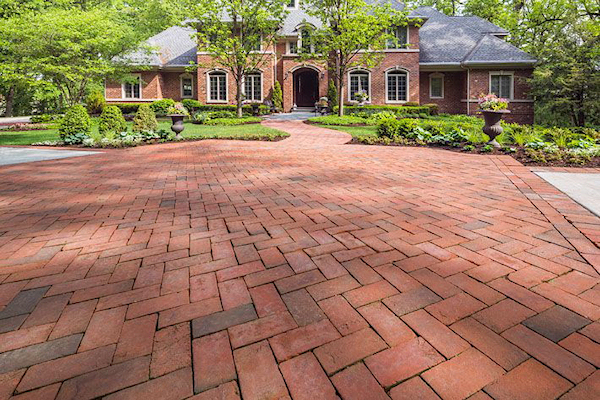 Redland Brick manufactures a complete line of face brick, pavers, and thin brick supplying both the architectural and residential markets. The Bowerston Shale Company has produced quality clay products for the architectural, commercial and residential markets for over 70 years. Quality and customer service has been the foundation of our company using the latest engineering and manufacturing techniques in our brick production.